Hey there! Thanks for dropping by Scribbled Verse! Take a look around and grab the RSS feed to stay updated. See you around! Ché – Join the dialogue in the comments section. to silence a man of flesh and bone. the wind carried his name. to them and to us. as it floats on the breeze. and the wind carries his name. Yes my friend, the wind still carries his name and your tribute carries his spirit. Beautiful. merci beaucoup, mon ami – your sentiments are appreciated as ever. What about all the people Che shot? He did not bring peace, my friend. you’re absolutely right, Lynn, he did kill many people but it was a war for the freedom of Cuba from the brutal dictator Batista. and as in any war of independence from tyranny there are always victims as well as horrible excesses also on both sides. 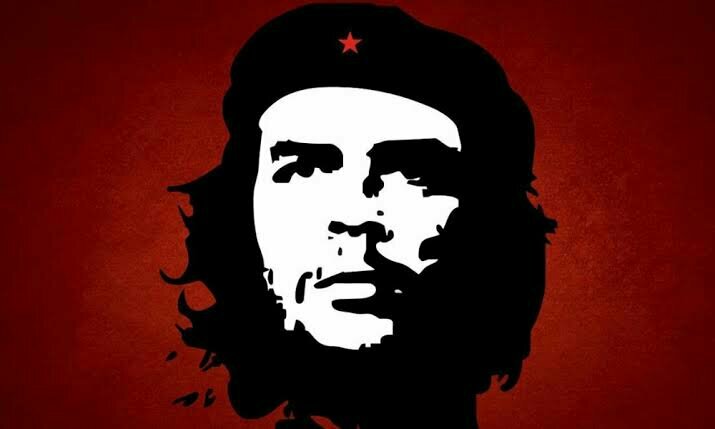 the issue with people like Ché Guevara and Nelson Mandela and other revolutionaries it is how one perceives the particular history of the struggle they were engaged in. it was Nelson Mandela who was instrumental in forming the Armed Wing of the African National and in 1960 and he understood that peaceful means would not bring about the end of Apartheid. 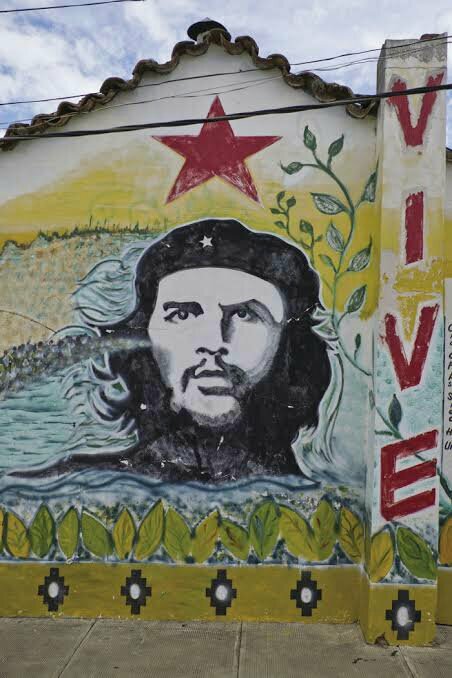 He was as was Che Guevara a revolutionary, and how one regards them depends on ones own political beliefs and so yes, my friend – there will always be those who believe that Che was a killer – and they are not wrong. it is that one has to view it from the historical context of the time. thank you as always for sharing you views and opinions – they are respected even though I do not agree with the conclusions. warmest wishes to you and to all those dear to you as ever. Thanks for being open for discussion…I will always be fond of democratic republics and wary of anyone using force to impose change. Peace to you, Afzal, as always. 51 years ago it was a different world. The sixties (and seventies) was a singularity in the history of modernity. Now it works the “mole” of history. I must confess, this is just so awesome. All comments and views are welcome in this open forum. All that is asked that comments be respectful of each others opinions and that comments be about the subject and not as a platform to denigrate each others views. May the dialogue begin and a disclaimer (of course) – I will be adding my 2 cents when I can. This is hopefully a place for fellow bloggers to air their views, though once again in a respectful and not ad hominem. Warmest wishes to all in advance. ps: I shall not be able to respond to every comment and hope that this dialogue be more of an open space where fellow bloggers may engage with each other. And may we agree that we must be able to politely disagree with each others opinions.